Whether it is traditional, reportage or contemporary style portraits, wedding or boudoir photography, Mr. Creative images has the professional skills to ensure that you will have images to be proud of. The images can be mounted into a beautiful storybook album. 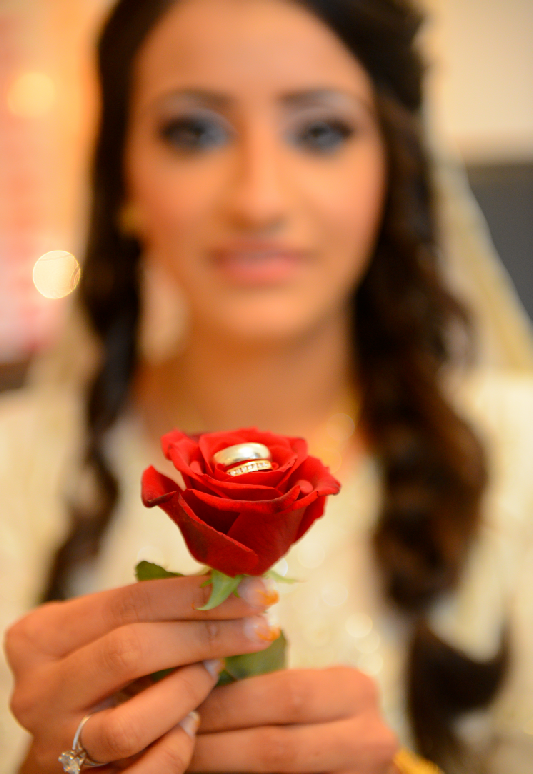 Choosing a photographer is very important in deciding the outcome of your wedding. It is extra important because the Asian community want somebody who they can trust and to be left to do his job to the highest standard for which he has been booked for. When booking a photographer, you must keep in mind that Experience of the photographer is key. Personality is important as he will make the bride and groom feel more at ease and he can capture the best moments. We just wanted to say a big “Thank You” for making our big day a very special day. Thank you so much for the lovely photographs in story book version. The photos you took really captured our day so perfectly and are so unique. We love them and lots of people commented how good they were. Thank you for giving us such great memories to look back at. I am in no doubt that they will bring back special memories for years and years. Truly Magnificent; each moment and emotion of our wedding is captured so beautifully. The photographer is so professional, patient and supportive; providing exceptional value for money. Thank you so much for giving us such amazing memories that we will cherish forever.